The Curriculcum was developed over 30 years of residency training, and is also based on recommendations and requirements of the Council on Podiatric Medical Education. Major clinical rotatations are based at Yale-New Haven Hospital, VAMC-West Haven and The Hospital of Central Connecticut. In addition, residents obtain surgical training at Danbury Hospital, Milford Hospital, Midstate Medical Center and multiple surgery centers while on assignment to the core hospitals. 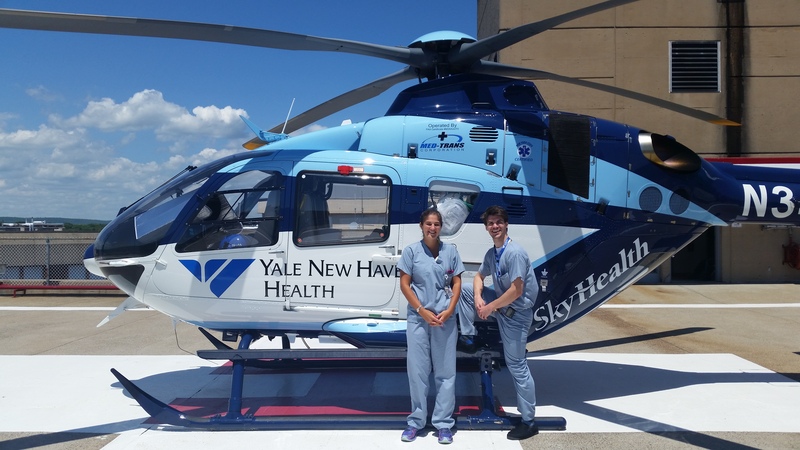 During PGY1 residents obtain an introduction to Podiatric Medicine and Surgery at Yale and VACT, and also complete the majority of ancillary medical and surgical training requirements at Yale, The Hospital of Central CT and VACT. During PGY2, residents spend 40 weeks at Yale campuses and 10 weeks at VACT. Coverage at the Hospital of Central CT is provided as needed. During PGY3, residents spend 30 weeks at Yale campuses and 10 weeks each at The Hospital of Central CT and VACT.